March 1, 2014 marks the 4th annual Invest In Youth Fundraiser tournament! We’ll get together, play some racquetball and support a great cause: The Y’s Invest In Youth program. Last year we raised about $1000 to help the youth in our area develop healthy habits! This year’s event will be a shootout, with back to back matches of the best two of three games to 8 points. We’ll have food available during the event, as well as an auction with items donated by Gearbox Racquetball, Wilson Racquetball, Northwest Racquet Sports, and Wandering Havoc Games. 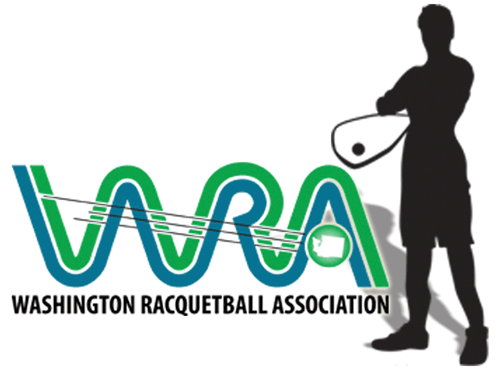 If you’d like to donate some items to our auction, please contact me at brian@washingtonracquetball.com, and I’ll make sure you get listed as one of our sponsors! Online registration open until Tuesday 2/25/2014 at 11:00 PM.